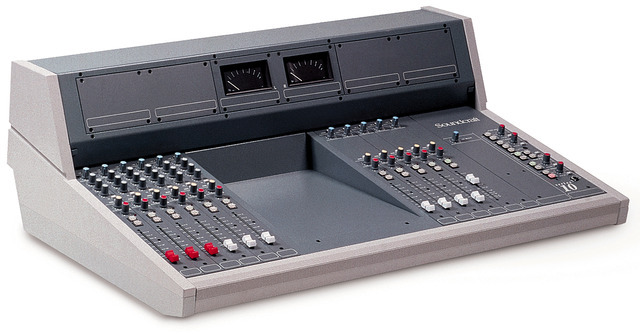 The Series 10 is a fully modular on-air mixing console designed for use in local radio stations and smaller studios of national radio broadcasters. It has been designed specifically to meet the needs of broadcast and production engineers by offering total operational flexibility and a wide choice of configurations. 12, 20 or 28-input frames may be specified, which comprise Mono, Stereo, Telco and Source Select Modules. The Series 10 is readily available in three standard configurations, although custom configurations are available to special order.